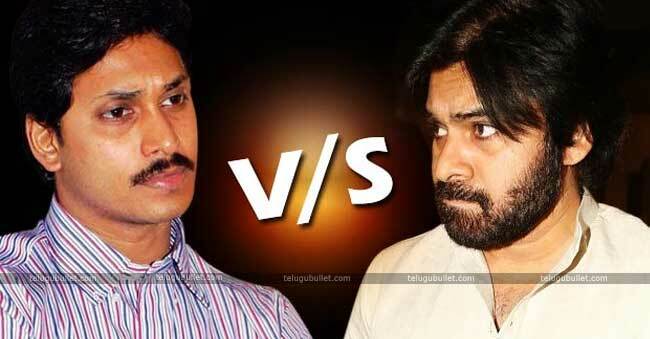 Jagan’s Personal Attack On Pawan An Advantage To Janasena? 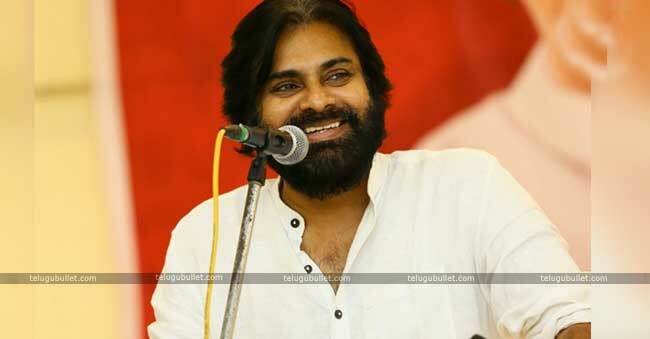 The YSRCP head YS Jagan Mohan Reddy seemed to lost his temper these days looking at the craze of Janasena Chief Pawan Kalyan in Praja Porata Yatra among the voters. 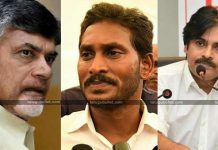 Analysts opine that Jagan’s recent personal abuse on Janasenani is favouring the latter for many reasons.Politics is not just about the personal allegations, especially the leaders who head the parties should utter every comment with rather clarity or proof. Jagan despite being the Chief of YSRCP is going in the wrong direction when it comes to making verbal attacks on his rivals. 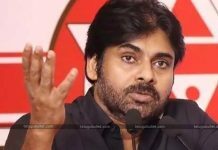 Responding to Pawan Kalyan’s thought-provoking questions on the Opposition leader’s responsibilities, Jagan attacked Pawan Kalyan quite personally. Now Analysts point out Jagan’s meaningless controversial comments on Pawan Kalyan to score self-goals in Public meetings.Even though Pawan married thrice according to the facts, Jagan concluded that the prior had married four times. Not stopping there, Jagan tried to deviate his absence in AP Assembly by bringing in the ex-wife Renu Desai’s topic which is said to be completely personal which he shouldn’t have done.This kind of out of mind strategies has now turned against his own party as the common voters are now sympathizing Pawan Kalyan against Jagan which results in an increase of vote bank for the Janasena Party. 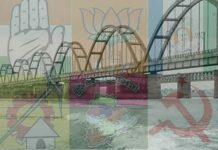 A Businessman’s Desperate Trails To Unite JSP And TDP…?